There is a reason that the Nissan Rogue was the best-selling vehicle in the Nissan model lineup in 2017. 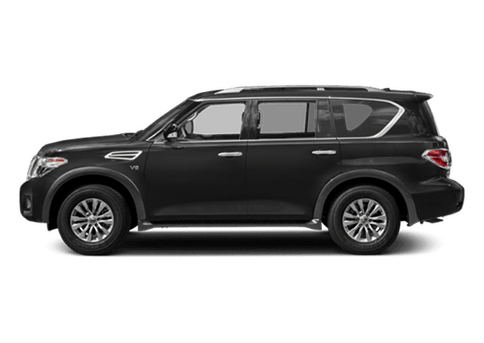 It is easily one of the best compact SUVs available on the market for a number of different reasons: it perfectly blends performance, utility, comfort and convenience in a way that other vehicles simply cannot provide. 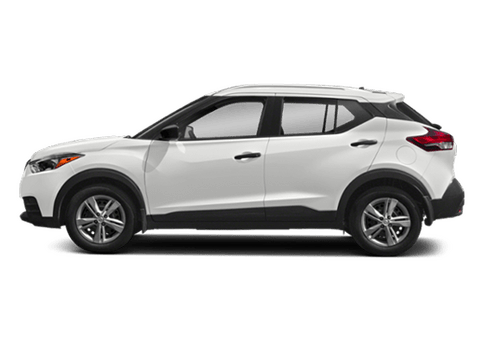 But how does the 2018 Nissan Rogue stack up against the competition from other brands? Let’s find out in this 2018 Nissan Rogue vs 2018 Chevy Equinox comparison. 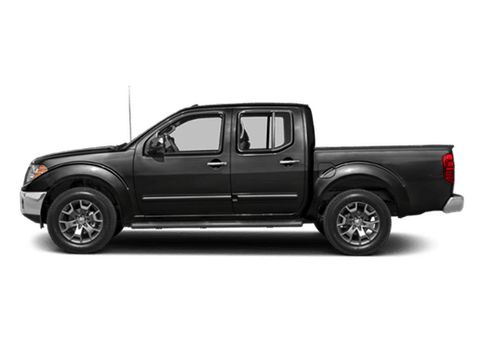 In order to give you as fair of a comparison as possible between the two vehicles, we will be drafting the base trim levels of both the Nissan Rogue and the Chevy Equinox, which is the S for the Rogue and the L for the Equinox. These are the two trim levels that are closest to each other in terms of both price range and number of features. 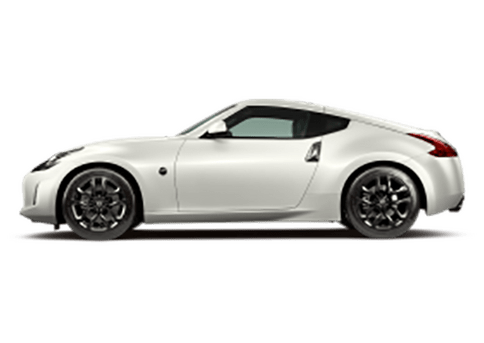 Let’s take a closer look at how these two vehicles compare based on specific features and specs. 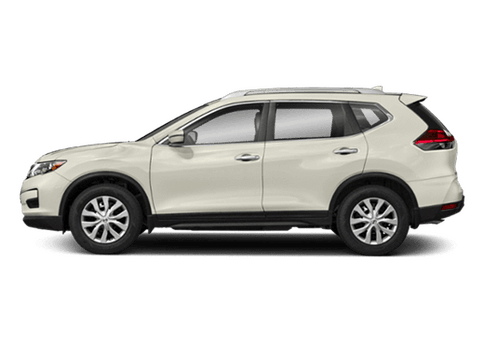 If you are in the Kansas City MO area and are interested in the 2018 Nissan Rogue, you can follow this link to our inventory. Which Compact SUV is Right for You? 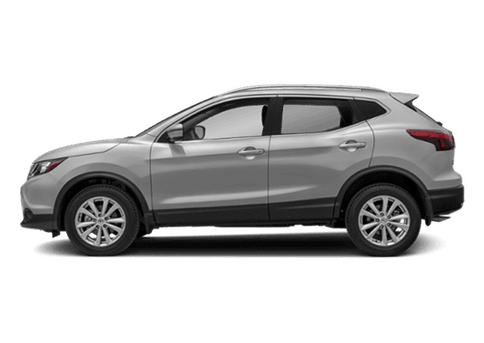 In just about every way, the 2018 Nissan Rogue is superior to the 2018 Chevy Equinox. In terms of performance, interior space and safety features, there is definitely a lot to love about the 2018 Nissan Rogue. Let’s take a closer look at why this is the case. 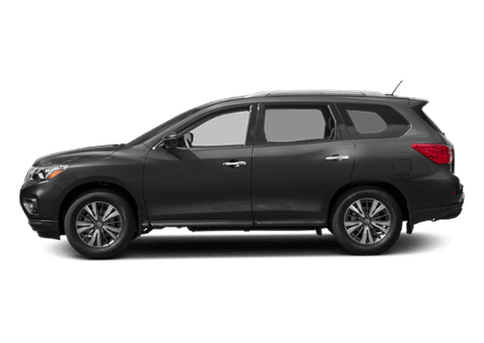 In terms of interior space, the 2018 Nissan Rogue is better than the Chevy Equinox for both seating space and cargo space. In terms of seating space, it has over two inches more front legroom than the 2018 Chevy Equinox. 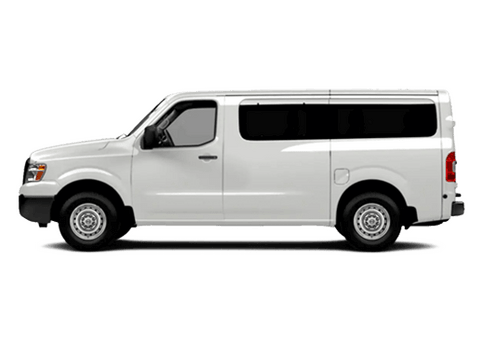 In terms of cargo space, it has significantly more maximum luggage volume than the Equinox. In terms of performance, the 2-speed continuously variable transmission in the 2018 Rogue is definitely better than the 6-speed automatic transmission in the Chevy Equinox. This is going to give you both easier acceleration and better fuel efficiency. Finally, the 2018 Nissan Rogue earned the accolade of being an IIHS Top Safety Pick, which the 2018 Chevy Equinox was not. This means that the 2018 Nissan Rogue is the best of the best in its class when it comes to active safety features.